Each year the LDA of America selects an outstanding educator to receive the Sam Kirk Educator of the Year Award. 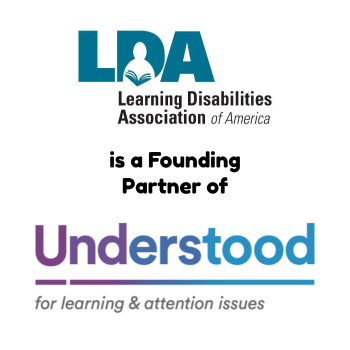 This is an opportunity to give educators a well-deserved “thank you” and lets them know that they are greatly valued for their contributions to individuals with learning disabilities. 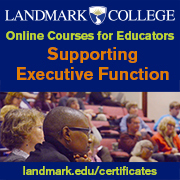 The award is designed so that exceptional educators can be honored at the local, state and national levels. We hope that every local and state affiliate will participate! 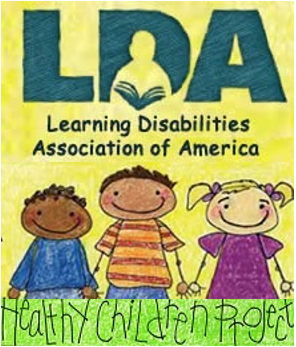 Members of the LDA Board of Directors or PAB and/or persons employed by LDA at the local, state or national levels are not eligible for nomination. Local LDA affiliates or members-at-large may submit a nomination to their state affiliate. Nomination information must include a letter from the local affiliate or member-at-large, a completed Nomination Form, and a one-page resume; no more than four (one-page each) support letters (optional). State affiliates should determine and publish timelines for receiving nominations from local affiliates and members-at-large. Nominees selected by local affiliates during the previous year may be submitted. State affiliates shall select one nominee and forward the nomination information, with a state nomination letter, to: LDA of America, Attn: Education Committee, 4156 Library Road, Pittsburgh, PA 15234, no later than November 1, 2018. The LDA Education Committee will select the winner of the Educator of the Year Award in December 2017. All nominations will be acknowledged; the winner and the state/local affiliate making the nomination will be notified immediately. The Sam Kirk Educator of the year Award includes: an award certificate, round trip super-saver coach airfare to the 2019 LDA International Conference; complimentary registration to the conference with up to four days per diem; recognition at a general session; an opportunity to participate in a Teacher Table Talk session at the conference; and two complimentary tickets to the Awards Banquet.